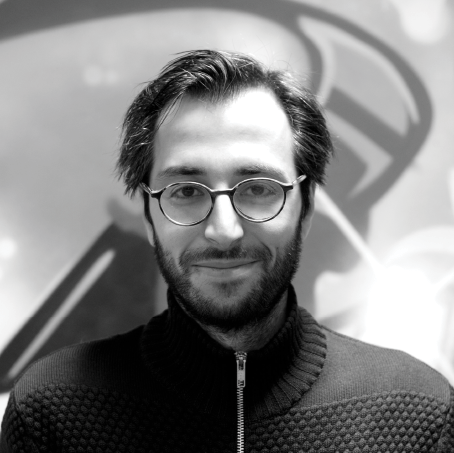 Christos has served as a game, UX and product designer with complimentary engineering. Christos has served as a game, UX and product designer with complimentary engineering. Two of his works has received millions of downloads. Passionate about Free2play/Freemium economics, virtual economies and great user experiences for mobile. Love working with agile in small, super-talented teams that communicate well and deliver the highest quality. Skills – Game design, Mobile games, User experience, product management.